Now that October is here, it can only mean one thing… it’s pumpkin season y’all! From pumpkin spice lattes, to pumpkin pie, we can’t get enough of our favorite orange vegetable (or is it a fruit?). 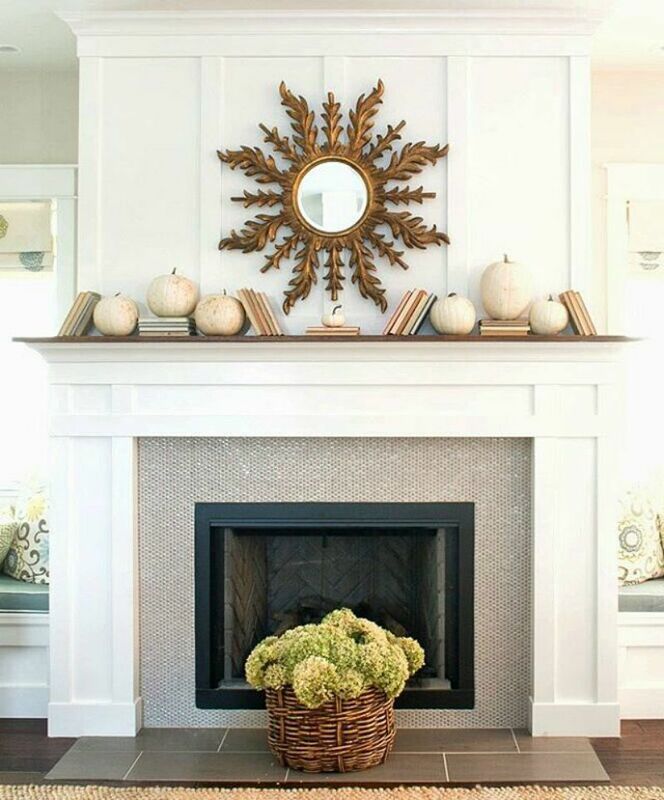 Fall has officially arrived and we love decorating our homes with classic decorations, especially pumpkins. They’re the perfect autumnal symbol, and come in a variety of types and styles. Just because you use a traditional item, it doesn’t mean that you have to decorate the same old way every year. 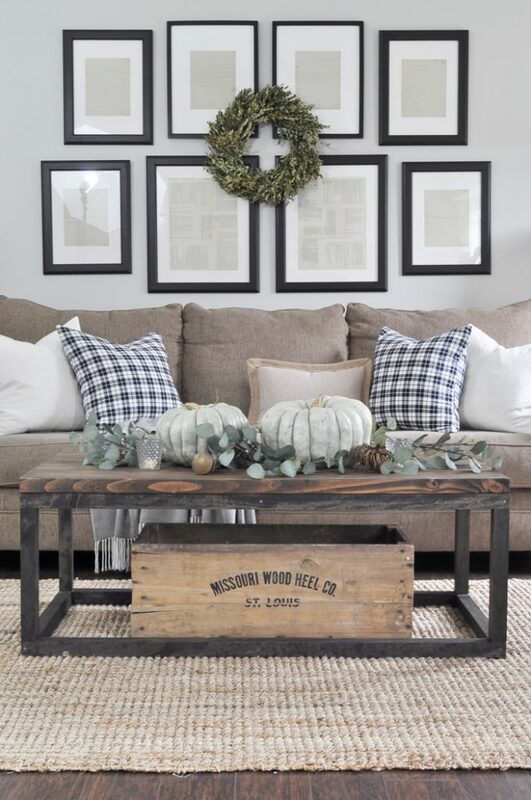 Whether you opt for real pumpkins, or abstract ceramic ones, there are so many fun and innovative ways to utilize pumpkins throughout your space. We’ve gathered our top 6 ways to decorate your home with pumpkins below. Let us know your favorite in the comments below! Recap: O4W Tour of homes!